Chania Airport Car Rentals with the best Service and unbeatable prices. 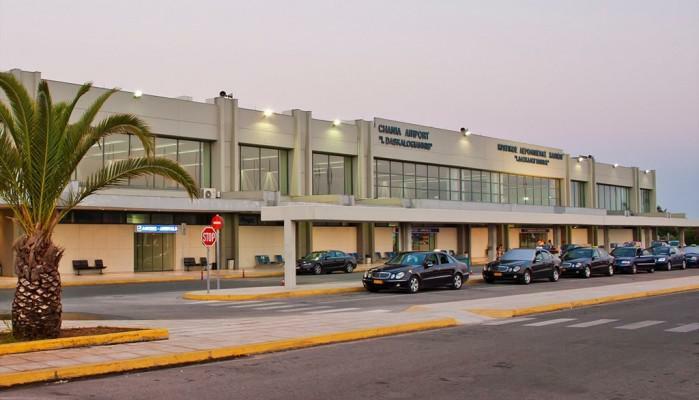 Our Station is in the Greece Air Parking of Chania Airport. You can expect the best service from Mustang Crete Car Rentals in our Chania Airport Branch!